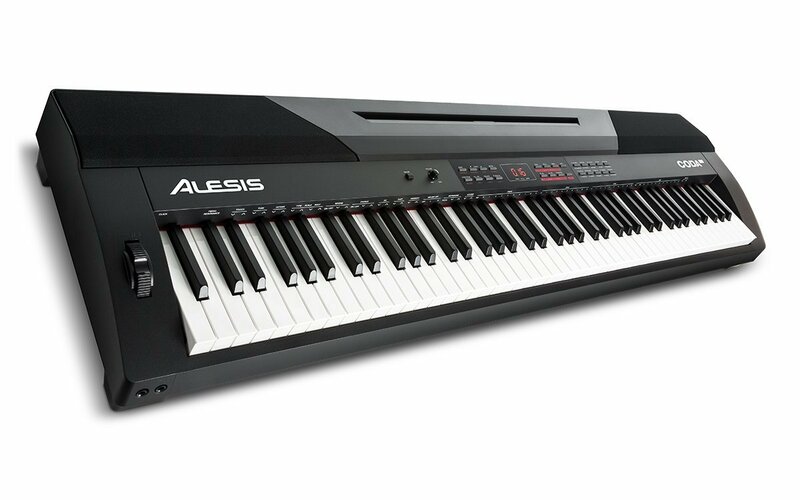 Home Digital Pianos How to Clean Piano Keys and Keyboards? 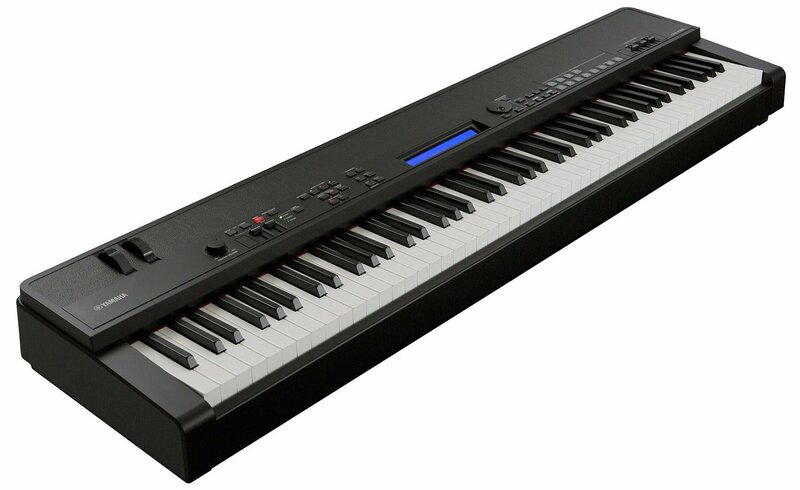 Do you have a keyboard or piano in your house? It’s the most beautiful and extremely melodious musical instrument ever manufactured in the world. 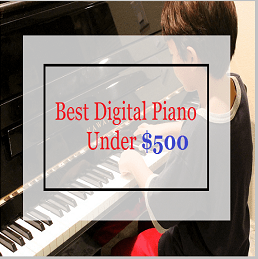 Piano and keyboard needs a lot of practice to be played well, and also these instruments need proper care and accurate cleaning to look like beautiful and shining ever. It is natural that piano keys get soiled over time, same situation is with keyboards. Truly, the white color of piano keys and keyboard allow dirt, dust, and fingerprints appear even much clearly. In case you want to keep your piano and keyboard in a presentable and good condition, you will need to clean keys properly. 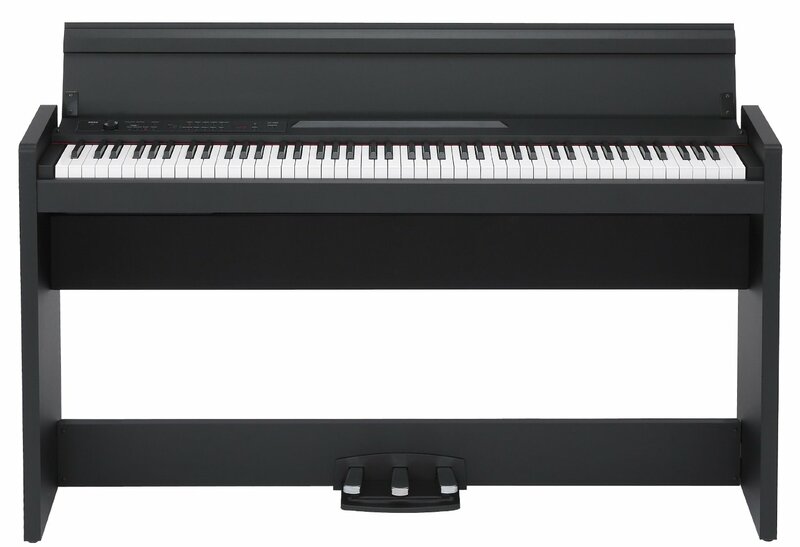 We have brought some easier yet most effective ways to clean or restore piano keys and keyboards. 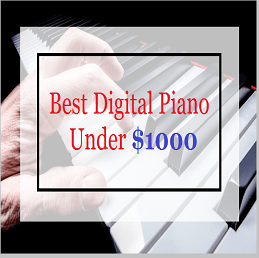 You will get brilliant and shinning piano keys by using these tricks. Note: it is better to play the piano with clean hands, as prevention is much better. If you have an antique piano, you should clean it with extra caution. It is true that by removing the yellow stains your piano will look great, however, you should know that it might destroy the value of your piano. It is true that the yellow stains look weird, but antique is after all antique. You can clean ivory keys with smooth and light hands, do not use any harsh chemicals or solutions available in the market. You can easily use soap and chemicals for plastic keys, but ivory keys are less sensitive and need extra care to clean it well. Ivory keys may absorb chemicals and moisture and thus appear discolored and can cause damage. White gloves help you to avoid your hand’s oil, dirt, and dust on ivory keys while you are cleaning. White gloves are better than any other colored, because those may transfer color to the keys. 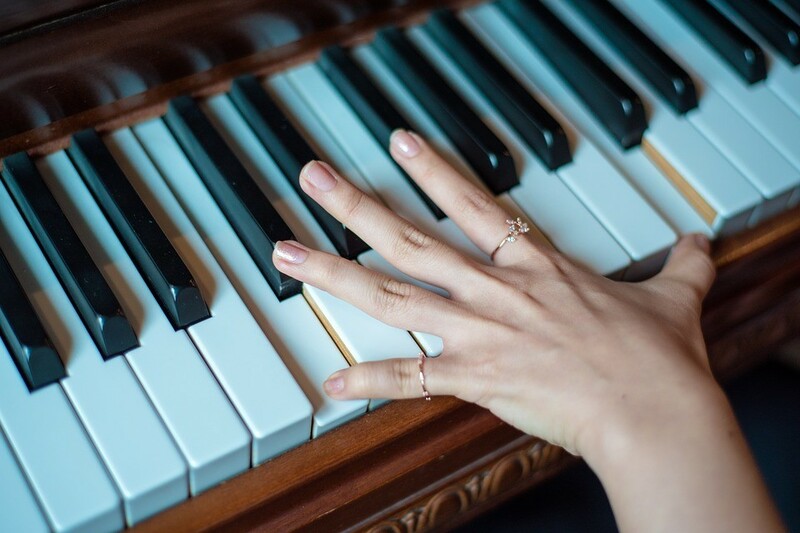 By using a soft duster or soft-bristled paintbrush dust the ivory keys, make sure to start from back to front so the dust between the keys does not settle. Step# 4: how to whiten keys? Some methods involve to whiten ivory keys, simply use white vinyl eraser you need to gently rub the ivory key’s surface, do key one by one and make sure to remove all eraser bits when you are done. You can dust the keys by using previous dust off technique. Instead of this, you can use fine steel, wood pad #0000, to clean ivory keys and remove yellow stains. Another best method is exposing keys in sunlight, this method can help to brighten color and bleach ivory. Take a half bowl of hot water, and now add a drop of mild soapy liquid (preferably a mild dishing soapy liquid or soap is best to use). You may wipe a damp soft cloth on the mild bar soap. Dip the soft cloth in the soapy water and thoroughly wring out cloth well, make sure the cloth should not be wet, it should be damp. In another case, water may dribble down and may damage the piano. Do not use a colored cloth as it might transfer color to your piano keys, white cloth is much better. You should start cleaning from back to front, never brush down keys side to side, it may transfer dirt and moisture between two keys. Also, never wipe towards backward, this method is wrong because it pushes dust or dirt in the space between two keys or behind the keys. Do not wipe black keys with the same cloth you used for white piano keys. Take another new white cotton cloth to wipe or clean black keys, carefully clean black piano keys by using the same procedure of soapy solution. You can clean black piano keys from front to backward, but make sure it does not touch the cleaned white keys. If you touch the cloth to white keys it may transfer black color or dust to your white piano keys. Carefully and properly wipe black piano keys after white keys. 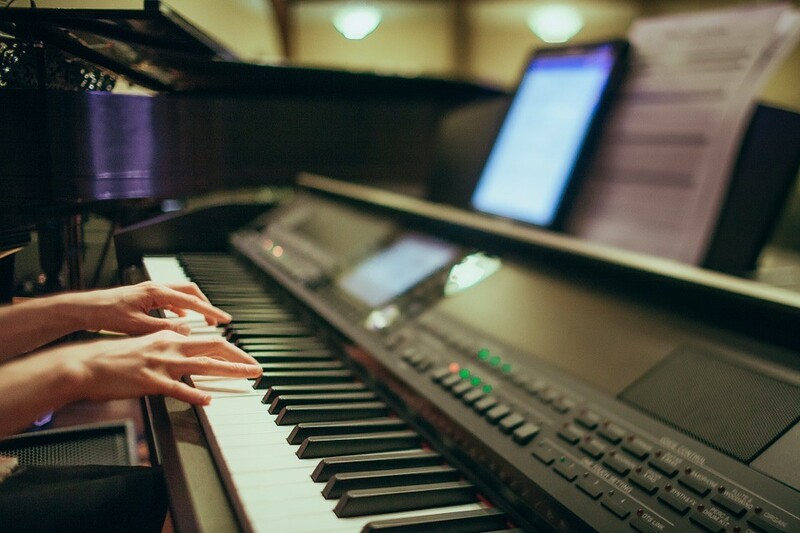 By using a cotton dry cloth, you need to wipe the keys to clean soap residue, make sure you wipe back to the front so that nothing gets between the piano keys. You need to do special treatment to remove fingerprints, make a solution with four parts of water and one part of vinegar. Take a soft white cloth, dip it into the solution, make sure you wring it out well, so the cloth is only damp not wet. Now separately wipe off and dry every key, it is important to let the key dry when you move to the next key, remember vinegar may damage the keys in case it’s on keys too long. Let the piano uncovered in this way the smell of vinegar gets scatter. Always cover piano or piano keys when you are done playing it, in this way you help the keys to prevent dirt and dust build up too much. By using this method, you will not need to repeat this long cleaning process very often. 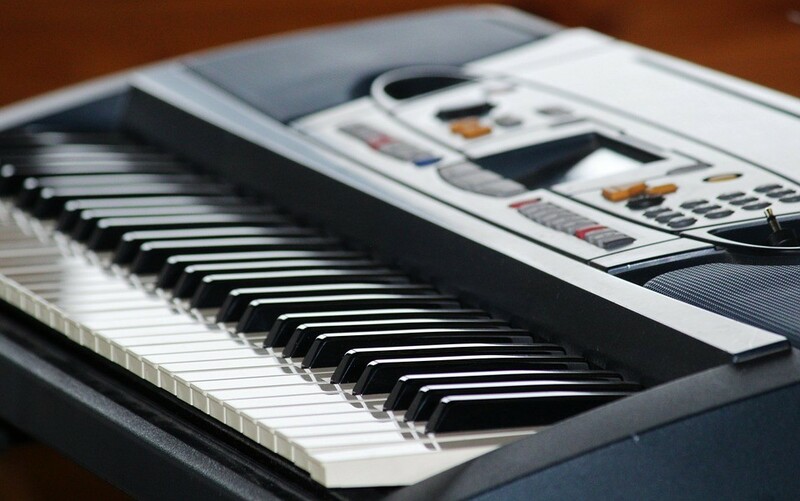 You can easily clean your piano keys and keyboards by using the above-mentioned method. 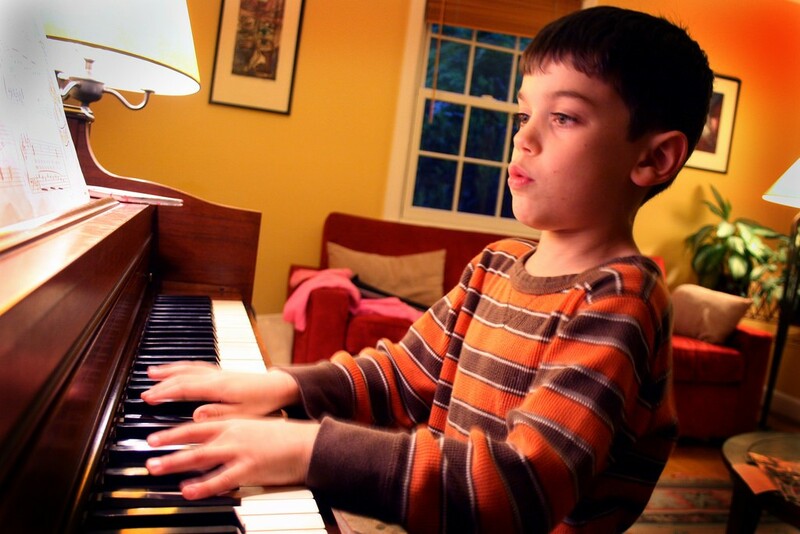 However, you need to be a little more careful while using the piano, in order to keep it clean and safe. 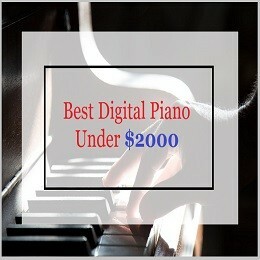 Remember that skin oil and sweaty hands are the biggest factors that help dirt and dust bind on piano keys. Those notes which are used frequently, are at a high risk of damaging their polished surface. Also, this makes them easy for dust and dirt to enter into the open pores. Therefore, it is much better to wash your hands before you play the piano. 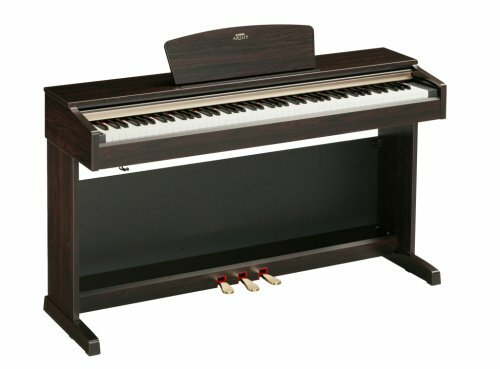 Previous articleHow to Get Better at Piano Sight Reading? Wow. It’s a great article. 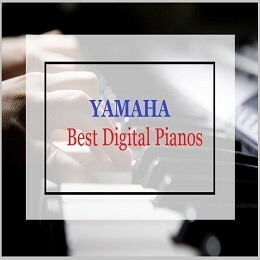 It has more useful information for clean piano keys and keyboards. It will help me to cleaning my piano. I learned a lot from it. Thanks for sharing.